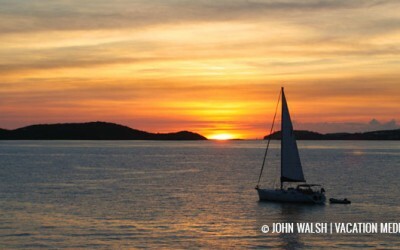 There are so many unique activities to see and do all over St. Thomas from guided tours, to sightseeing, to several water sports. 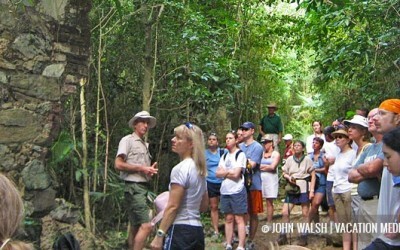 You will find that you can tour all of the beaches and the entire island with the different tours that are available. You will enjoy the wonderful tropical setting while taking a unique trip through the history and culture of this wonderful island.